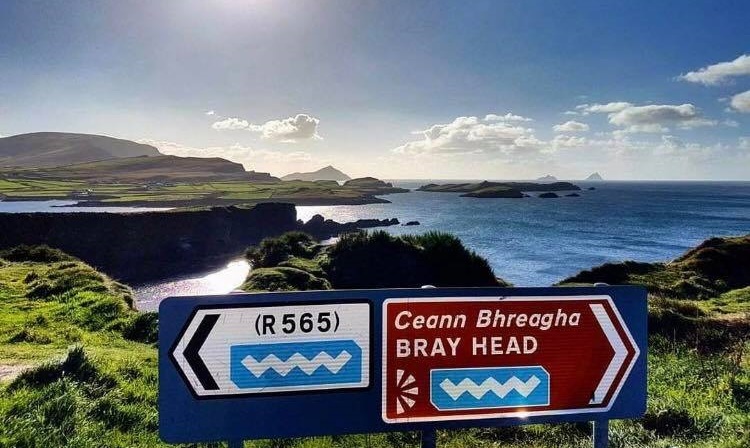 The Wild Atlantic Way is the longest driving route in the world. 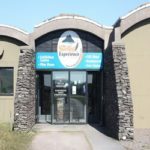 The 2,500 km (1,553 mile) driving route passes through nine counties and three provinces, stretching from County Donegal’s Inishowen Peninsula in Ulster to Kinsale, County Cork, in Munster. Valentia Island is one of the most westerly points in europe. 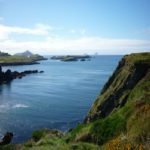 It is a small island just off the Iveragh Pensinula, on the Famous Wild Atlantic Way and also on the breath taking Skellig Ring. 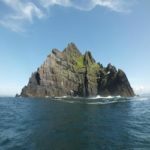 The Skellig Ring was voted by the Lonely Planet as one of the top 10 destinations for 2017. The island itself is 7 miles long and 3 wide approx. Valentia Island is world famous as a result of its participation in the transatlantic cable.